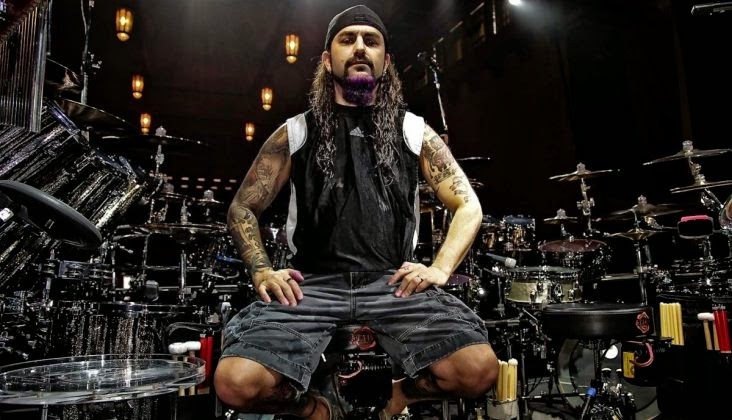 MetalRockNews: Mike Portnoy about his new metal project: "It's a great, great Metal album"
Mike Portnoy about his new metal project: "It's a great, great Metal album"
Drummer Mike Portnoy was interviewed by Loudwire about his recently announced metal project in which he is collaborating with a couple of other musicians, rumored to be Alex Skolnick (Testament) and David Ellefson (Megadeth). He said: "I still have to be cryptic, because we haven't come out with a formal announcement. But I've kind of been hinting at what's going on and the people I'm working with. There's this misconception that it's my metal project, which it's not. This is something that I am working in equal collaboration with another bass player and another guitar player. It's our project. And if you've done your Twitter detective work, you know who's in it with me. But we're still not ready to come out with an official announcement, but it is gonna be happening really, really soon." Portnoy added: "It's a great, great metal album that the three of us have written and recorded together, and we're gonna have lots of various other friends and special guests joining us on it. And more info to come, but, for me, it's a great, great metal outlet, because... Since I left Dream Theater, I've had prog bands and classic rock bands and alternative things, but I haven't had a true, true thrash metal-oriented outlet, other than the Metal Allegiance shows that I've done, but that's live. So, yeah, it's exciting for me."